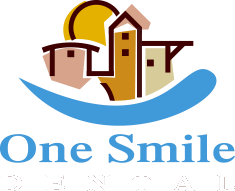 The One Smile Dental office blends patient comforts and leading-edge technology, making for a modern, relaxing experience at the dentist. We want every person to smile when they think back on their time with us, and designing our practice around a positive patient experience is one way we aim to do just that. Your dental health may be our number one priority, but your comfort is right up there as well. 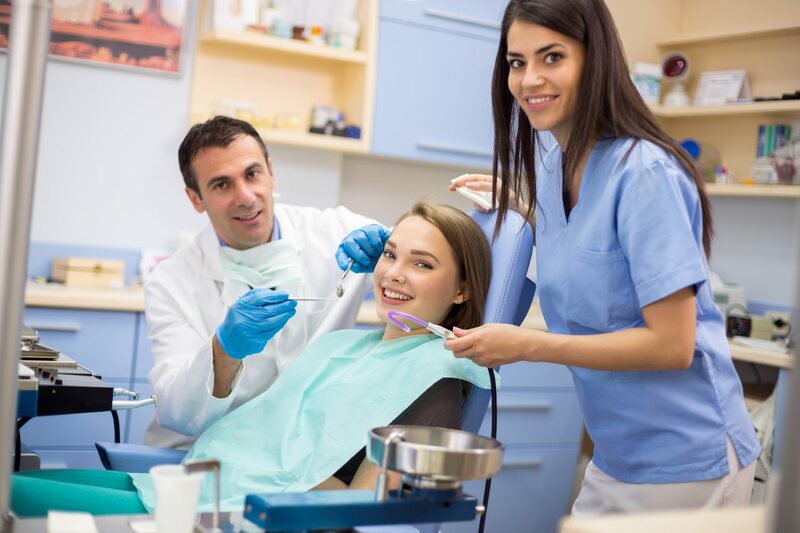 At One Smile Dental, we work extra hard to make sure you feel extra comfortable while receiving dental care. While you’re in our reception area, feel free to grab a hot cup of coffee or tea or a refreshing Snapple. 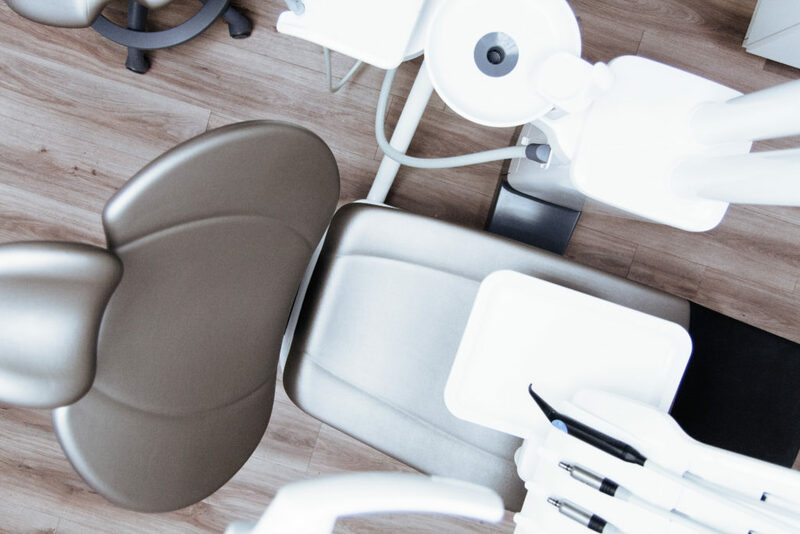 With our comfortable blankets and pillows, you can really make yourself at home while lying in the dental chair. You’re welcome to check your emails, hop on to social media, and surf the web with our free Wifi. 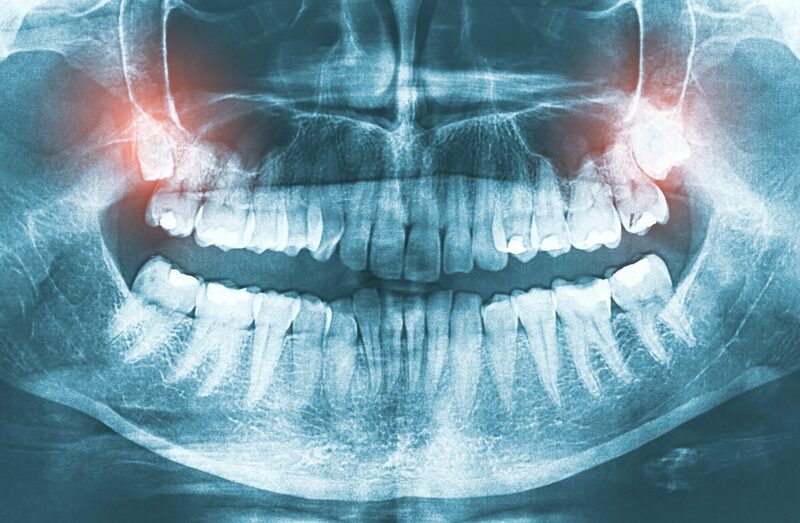 With digital X-rays, we can spend less time waiting for images to be developed and more time actually treating you. Even better, the images are higher quality, and the process is more comfortable for you. Instead of waiting for an X-ray machine to be ready or moving you between rooms, we can use this handy tool to take multiple, accurate images quickly. Say goodbye to uncomfortable dental visits and a post-appointment sore jaw. This advanced system makes it easy to keep your mouth open while we work and protects your cheeks and tongue, too. 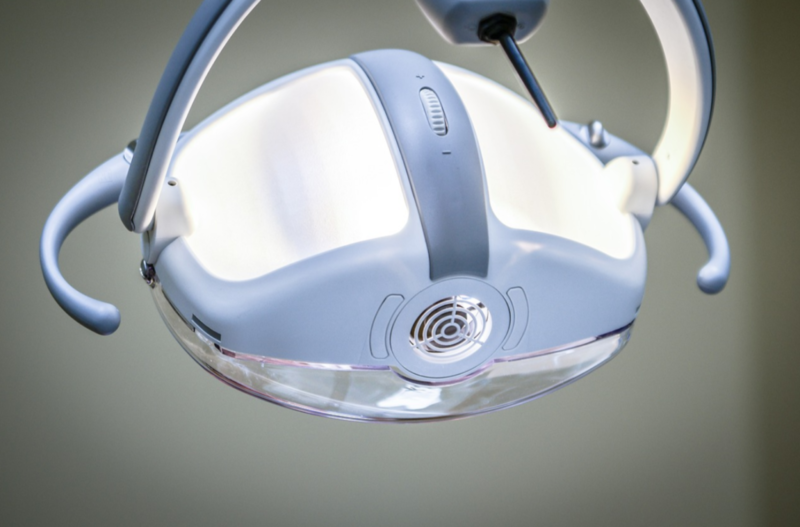 We use our intraoral camera to show you detailed images of your own mouth, giving you a dentist’s view of what’s going on. This helps provides the patient to better understand their mouth, allowing them to make more confident decisions. Dental fear and anxiety are no match for us! 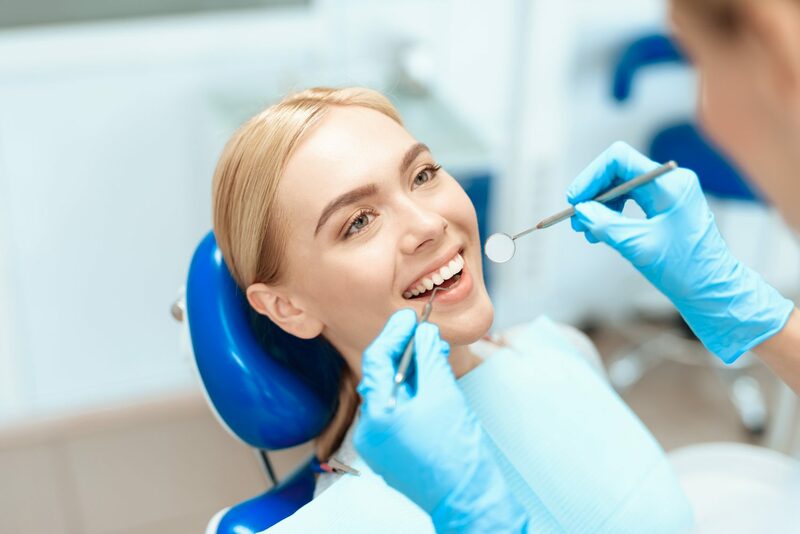 We offer nitrous oxide (laughing gas) at no charge, and we have oral conscious sedation available to help you completely relax.